We know. It seems totally counter-intuitive to put a super messy, sticky, gooey, food on your skin to clean it. But actually, honey cleansing is one of the most effective and gentle ways to wash your face for a number of reasons. Raw honey gently and effectively penetrates deep into pores to break up grime, dirt, and free radicals while leaving the skin’s natural oils, called sebum, alone. It also has anti-microbial and anti-bacterial properties that help calm acne while preventing future breakouts. Unlike traditional soap or foaming cleansers, honey doesn’t strip the skin of its naturally produced oils. 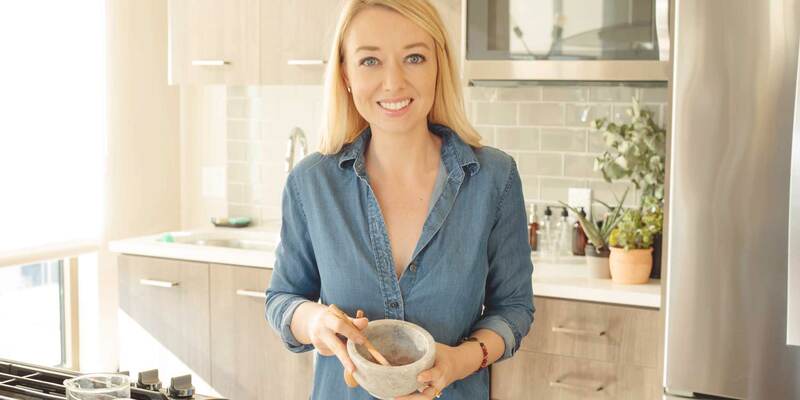 When you get rid of that natural, healthy sebum, the body sends a message that your skin is dried out, causing your glands to over-produce more oil to make up the difference. Using honey as a cleanser ensures the sebum produced by your skin stays in its most balanced, natural state. Another awesome fact about honey cleansing? It works well on all skin types; moisturizing dry skin and balancing more oily complexions. 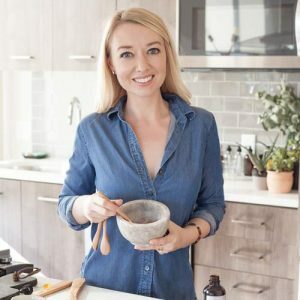 It has even been known to help treat more serious skin conditions like eczema, rosacea, and psoriasis (though you should talk to your doctor before making any changes in your care). Bonus: you don’t need much to effectively cleanse your face, making it a super affordable option for daily self-care. Beginner, easy as can be. Be sure you’re using RAW, organic honey. You can get this from any health-food store or even order it online. Remove any makeup. 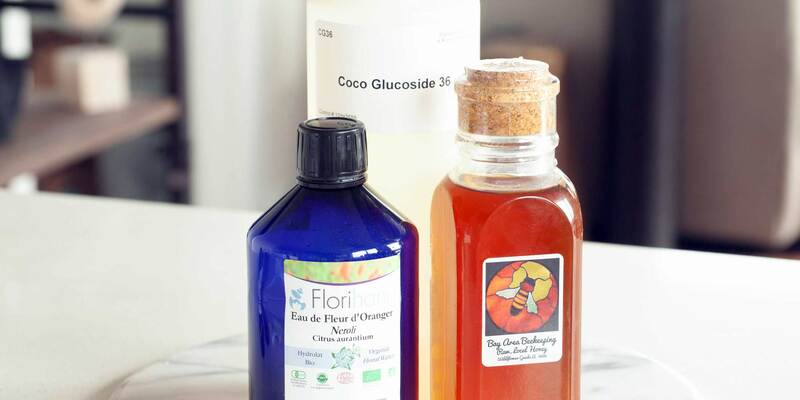 ‘Level Up’ Botaneri Tip: You can use coconut oil to remove tougher stuff like mascara; or check out our easy DIY recipe for a natural, effective makeup remover. 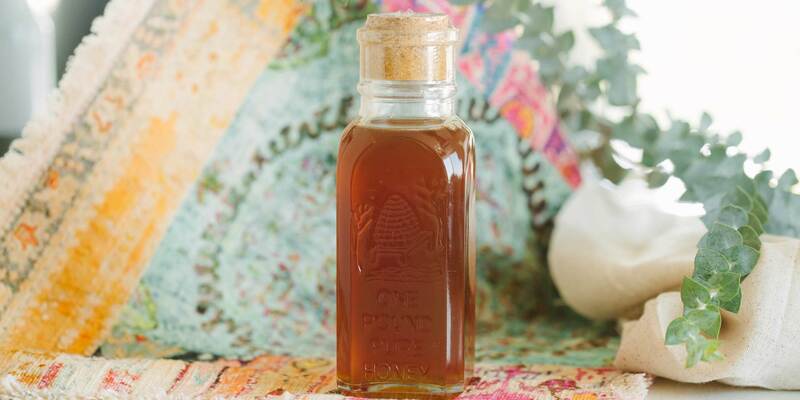 On your bare face, smooth a half teaspoon of raw organic honey evenly over your skin. If you need to, you can add a little bit of warm water to help it glide on easier. For best results, leave the honey on your face for 5-10 minutes to make sure it penetrates into pores and breaks up all the dirt, grime and acne-causing bacteria the day has brought. Rinse the honey away with warm (NOT hot!) water. You will immediately notice that your skin feels smoother and pores feel smaller! Pat your face dry! You’re ready to take on the day! You can finish with a toner like diluted witch hazel or a mild natural moisturizer like rosehip seed or jojoba oil. You will be amazed by how soft your skin feels after using the honey cleansing method! And best of all, over time, the results get better and better as your skin balances out its oil production and pores get smaller and smoother to the touch. After you cleanse, if you want to go one step further and settle into some “me time” follow up with a DIY honey facial mask. 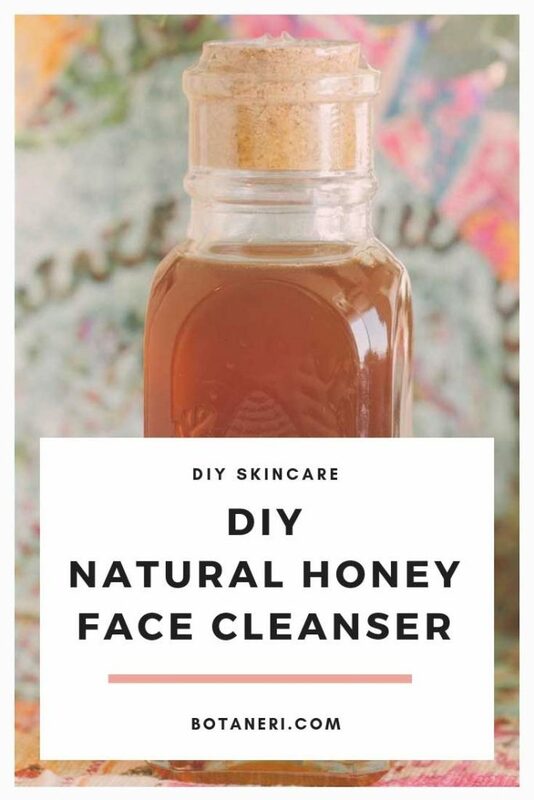 Have you tried cleaning your face with raw honey? We want to hear about it! Comment below or tag us on social media and let us know how it worked for you.